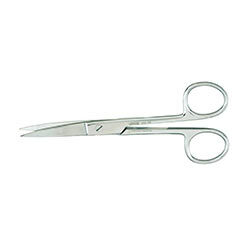 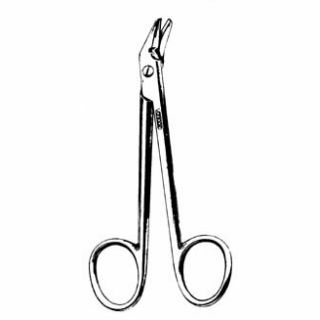 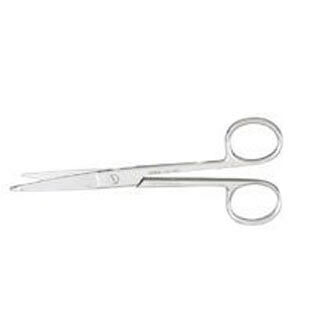 Surgical scissors are surgical instruments usually used for cutting. 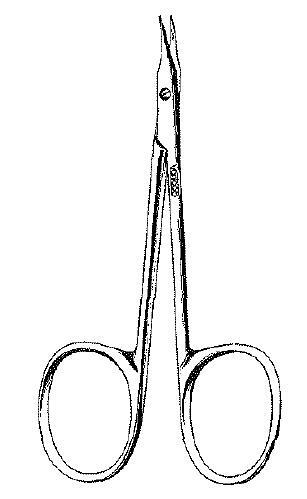 They include: bandage, dissecting, iris, operating, stitch, tentonomy, Metzenbaum, and Mayo scissors. 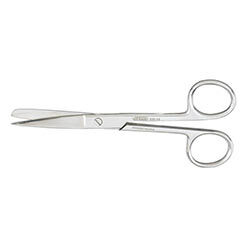 Usually made of very hard stainless steel for ongoing toughness, while some scissors have tungsten carbide reinforcements along their cutting edges.